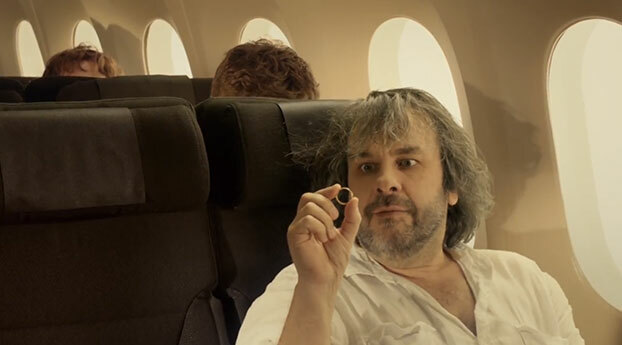 Peter’s pet project is a bit too precious to him, but who can complain…it’s Peter Jackson. 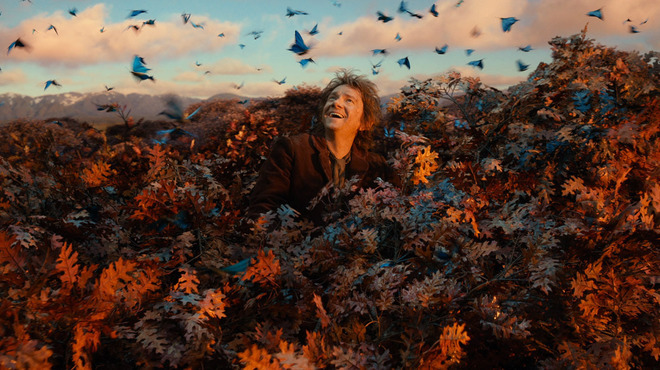 He makes big movies worth every lingering glance over every centimeter of middle earth. 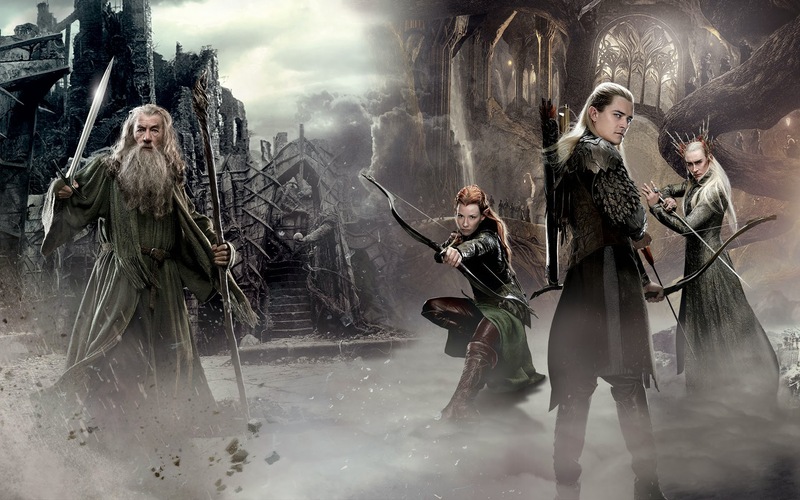 We may presume that we would have removed those extra elfin arrow shots or that half of the dwarf scowls on the multiple could have been edited out. Jackson has built the mansion of the Hobbit trilogy, and despite it’s penchant to extended editioning, this second in the series is lovely indeed and feels more accessible than the first with the additions of human and elf characters in new locations like Laketown. 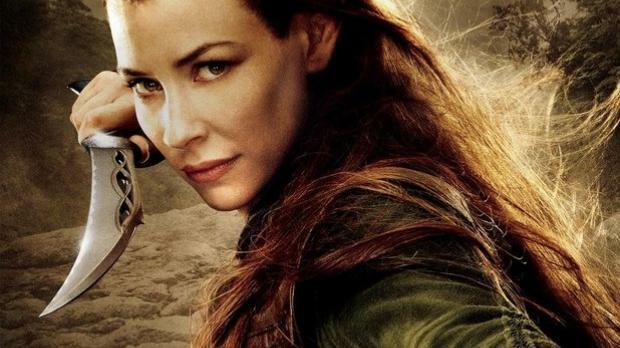 Hobbit 2 swings out from systematic book adaptation and includes information from other Tolkien books like The Silmarilian, and it adds a new character: Tauriel. 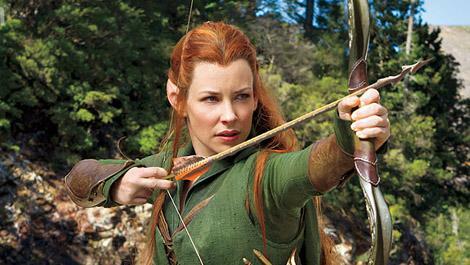 This female elf heroine, a Jackson original, raises the standards as Kate from Lost glistens and fights and alights from tree to boulder with ease wielding weapons and sassing her companions. 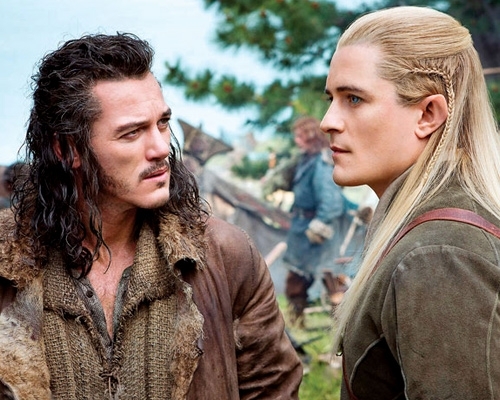 She asks pivotal questions of Legolas that will direct his future course and lead him, no doubt, on his road toward war between Middle Earth and Mordor. But nothing trumps the dragon. Bets are off. Dinosaurs no longer frighten. 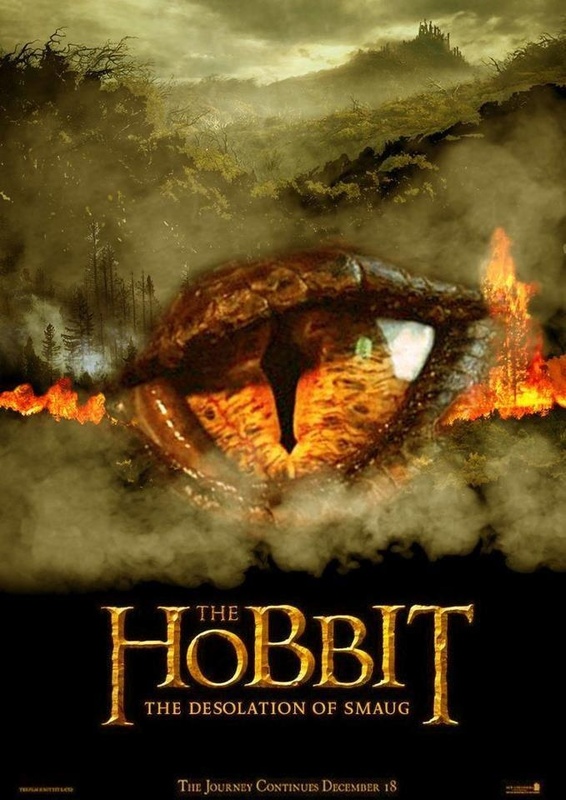 Monsters look like house pets in the fiendish glow of the heated snarky Smaug the magnificent and terrible. 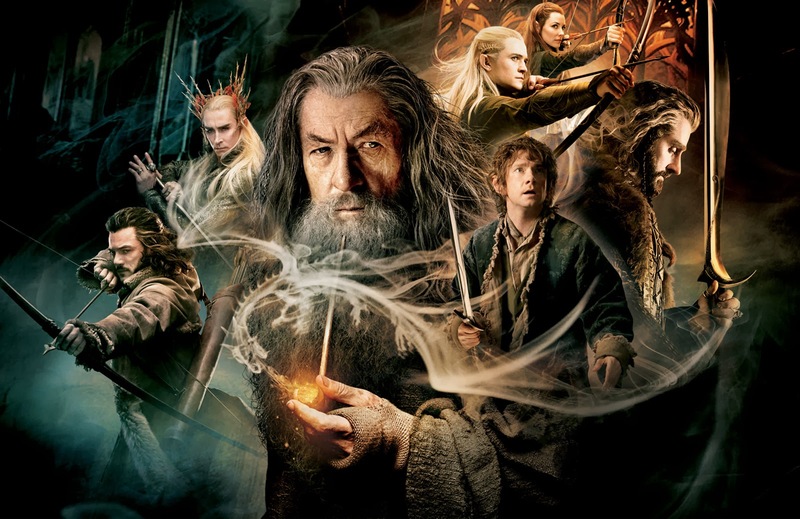 Really enjoyed this movie – Smaug is amazing! Very frustrating ending though! Can’t wait for the big finale.